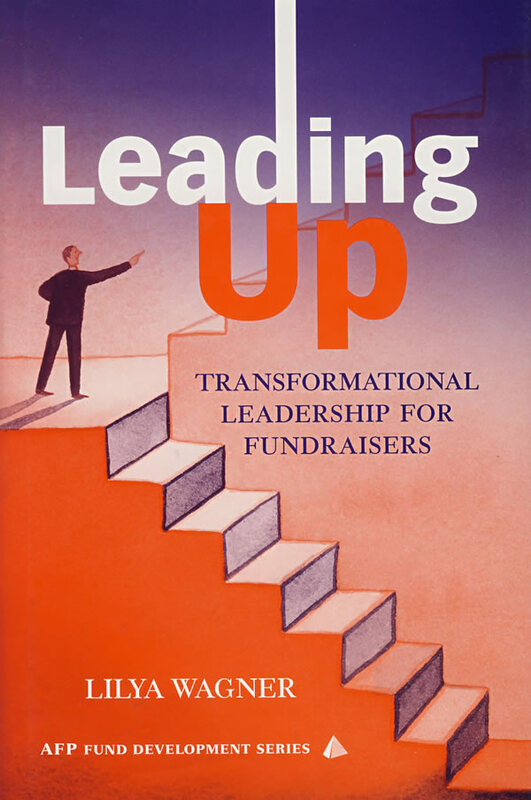 书籍简介: Fundraisers at all levels discover the art of leading up. Fundraisers know that in order to be successful in their demanding profession, they have to get things done. And to get things done, they need to exercise leadership from whatever rank or position they hold―often from the middle. This concept is called \\\\\\\\\\\\\\\\\\\\\\\\\\\\\\\\\\\\\\\\\\\\\\\\\\\\\\\\\\\\\\\\\\\\\\\\\\\\\\\\\\\\\\\\"leading up.\\\\\\\\\\\\\\\\\\\\\\\\\\\\\\\\\\\\\\\\\\\\\\\\\\\\\\\\\\\\\\\\\\\\\\\\\\\\\\\\\\\\\\\\" Recognizing that all fundraisers must be leaders, Leading Up teaches professionals the skills and traits they need to be successful in their philanthropic roles. Leading Up centers around author Lilya Wagner's unique model, which exemplifies the concept of leading up. Here, fundraisers will discover: how to get things done when they're not in charge; how to motivate others when they don't have formal authority; how to convince or persuade their colleagues and superiors about their need for action and involvement; and how to lead when they're not recognized leaders by virtue of power or position. Focusing on problem-solving concepts, Leading Up is packed with thought provoking questions, exercises, and practical application steps that allow professionals to practice and implement the principles they've just learned. The book also includes inspirational quotes on leadership from recognized and successful professionals and leaders. LILYA WAGNER, EdD, CFRE, is Vice President for Philanthropy at Counterpart International, based in Washington, D.C. Previously, she served at the Center on Philanthropy and The Fund Raising School at Indiana University, where she was also director of the Women's Philanthropy Institute. She is a frequent workshop and seminar presenter and speaker. She speaks and writes extensively on many fundraising topics, and is the author of Careers in Fundraising (Wiley). She has frequently presented workshops on leadership skills for fundraisers, including at many conferences of the Association of Fundraising Professionals.